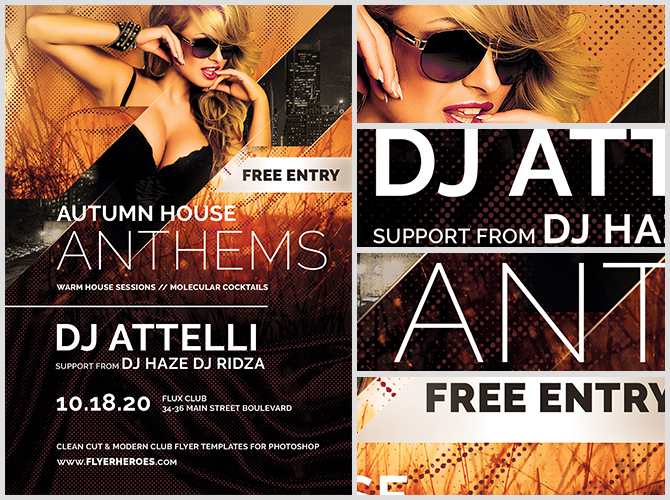 Autumn Anthems is a stunning flyer design with modern layout and easy to customise features. 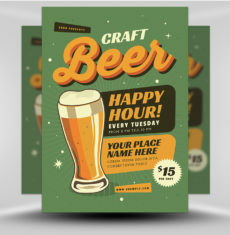 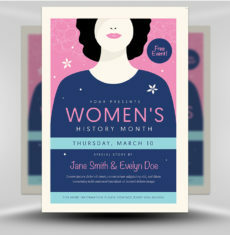 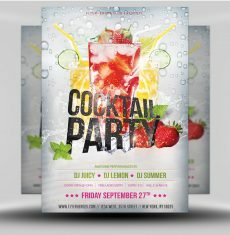 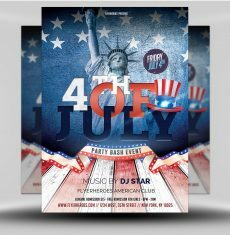 The clean and crisp design is intersected with sharp angled shapes giving the flyer an original and abstract style. 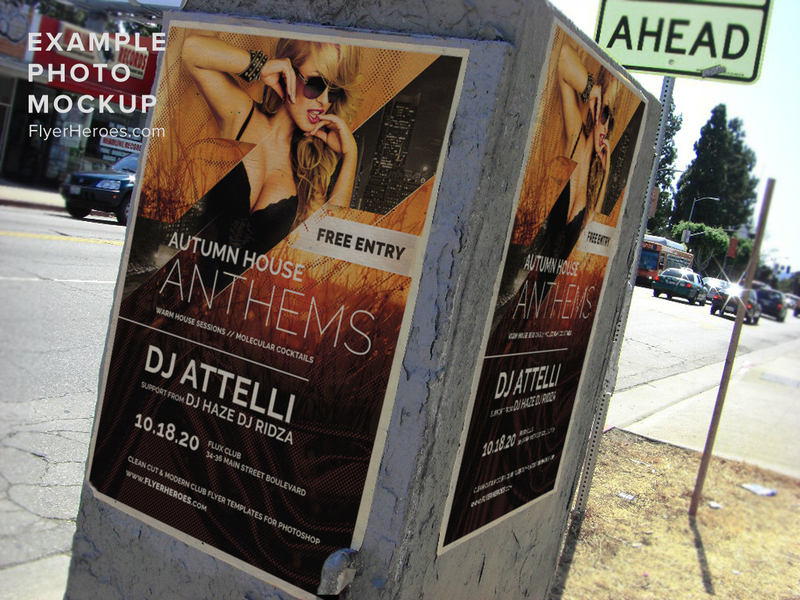 For most of the world, Autumn is the start of the nightclub season. 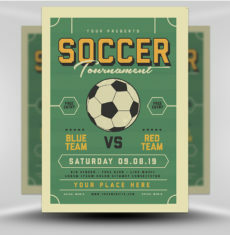 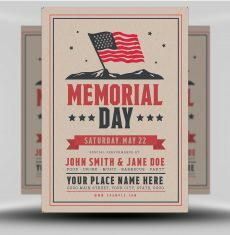 This flyer template not only makes a great one-off design for an Autumnal event promotion, but would also make the perfect starting point to a series of events throughout Fall. 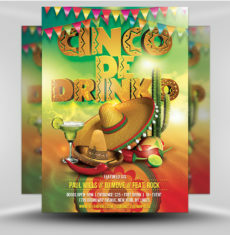 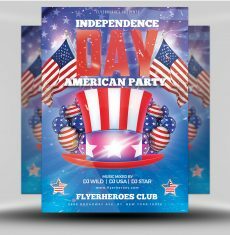 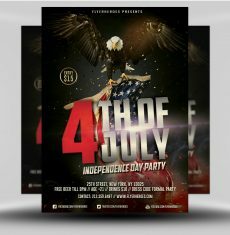 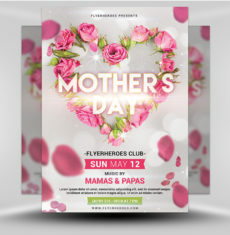 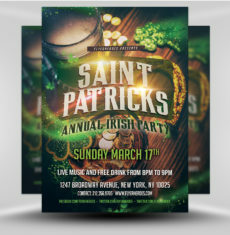 Whilst this is one of the most professional and well-constructed flyer design templates you’ll come across, we’ve also made sure it’s as easy as possible to use. 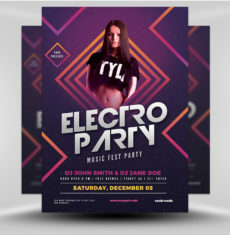 Simply open in Adobe Photoshop to edit text and image areas. 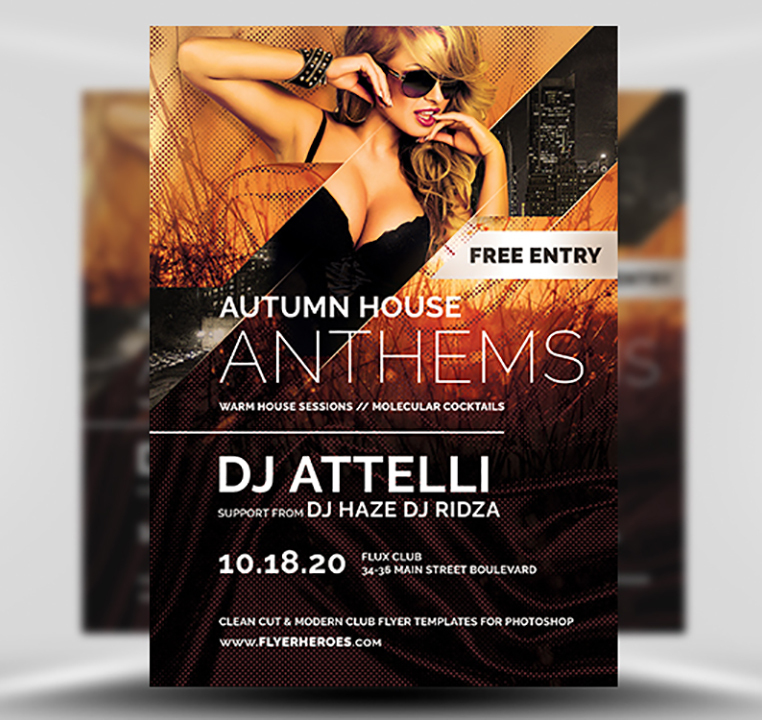 If Autumn Anthems Flyer Template is not the perfect template for you, be sure to view some of our related club flyers below. 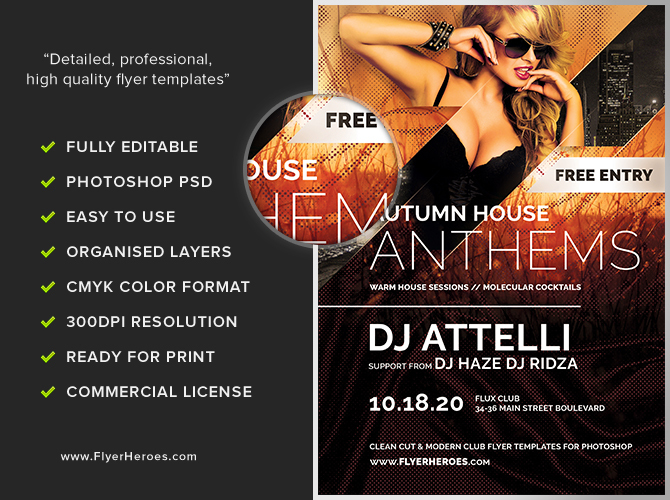 Autumn Anthems Flyer Template is a premium Photoshop PSD flyer / poster template designed by FlyerHeroes to be used with Photoshop CS4 and higher.